On Sale Now! 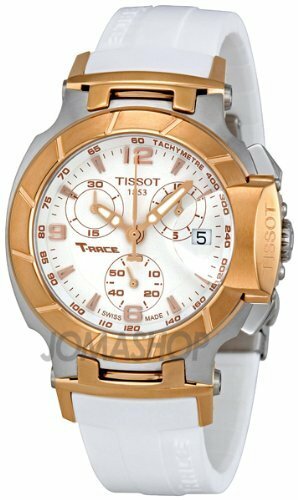 Save 2% on the Tissot T-Race White Dial Women's Watch #T048.217.27.017.00 by Tissot at SCRHI. MPN: T048.217.27.017.00. Hurry! Limited time offer. Offer valid only while supplies last.